However, as with the majority of technology projects, delivering an API to market is a mixture of “must-do” and “can-do” tasks. Deciding what falls into the “must-do” bucket can be highly subjective, especially where REST APIs are concerned and the intense debate the subject can engender. Getting an API to market should focus on delivering maximum value as efficiently as possible. In this post we look at some ideas that can help first-time API entrepreneurs achieve this. Check out our post on starting your public API journey for general guidance on becoming an API provider. you cannot do APIs well and not make components readily replaceable. that’s what makes it hard for product companies to fully embrace APIs. Agility: If you want to quickly scale your API then self-service is paramount, so ensure onboarding developers is as self-sufficient as possible. This needs to include both the external-facing portal and internal processes such as approving new accounts. Consider ChatOps or other ways of maximizing productivity for your internal teams. For more background on ChatOps check our recent post that discusses the approach in more detail. Above all else adopt API-first design practices, using an API description language to create your specification. Such a practice will allow you to focus on the needs of your customer as opposed to coupling your public API to the backend you may have already created. Some aspects of your API will only be meaningful to the context of the product or service you are bringing to market, so be prepared to have some flexibility around these design areas. However, by focusing on design simplicity you’ll be able to create an MVP much more quickly. Need to know more about API specifications? Read our post on their role in creating a API. The need for API management has become pretty much a given when deploying APIs. There is a plethora of solutions on the market, including both open source and commercial products, as well as a wealth of subjective interpretations on the discipline. First-time entrepreneurs who are building a solution from scratch are uniquely privileged: They are more likely to be creating a greenfield implementation with a suite of RESTful APIs that require limited mediation, transformation or any other feature of API management that tends to be associated with exposing legacy services as a RESTful API. 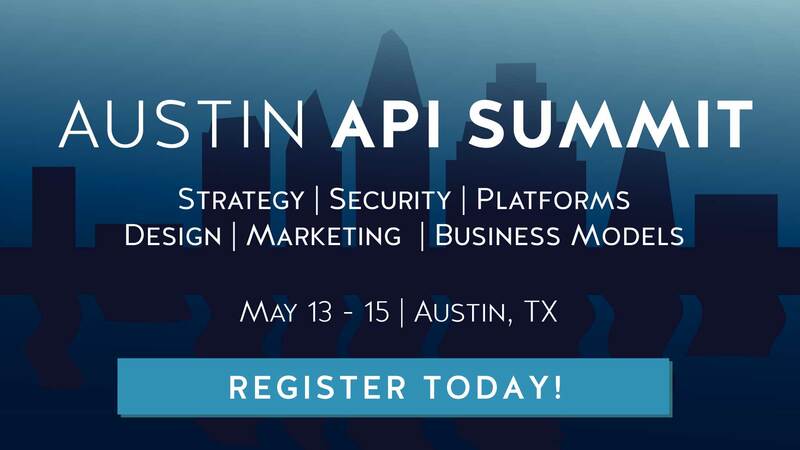 For startups, the role of API management can therefore be contained to the core functionality it can deliver on behalf of the APIs it exposes, such as enforcing security, rate limiting, and providing management information on utilization. API management may also deliver elements of the developer experience, such as providing a portal and interactive explorer. At a stroke the criteria for making an API management product selection can therefore be quickly reduced to the core features, discounting many of the bloated (and often expensive) solutions that are found on the market and focusing on lean, easy-to-implement products. For more information about API management read our post on its core principles. 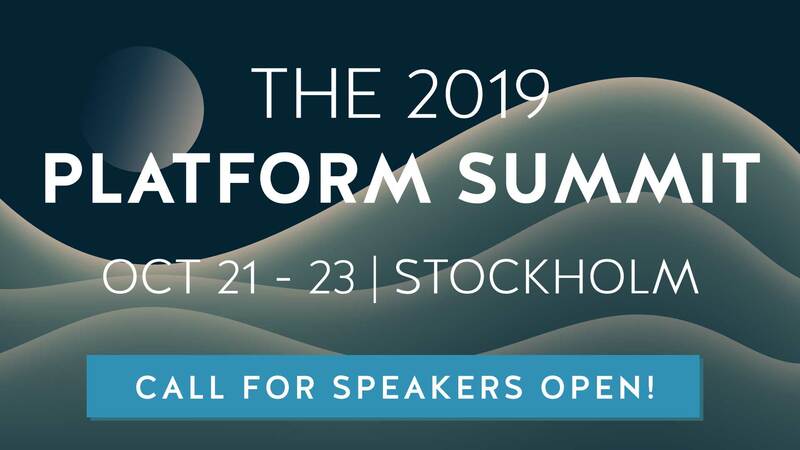 There are also various approaches which can effectively make your APIs versionless, such as using a homegrown method based on metadata (such as the approach employed by Badoo, which was explored by Konstantin Yakushev at our summit or a similar, full-fledged hypermedia approach. Whatever method you choose ensure you adopt and publicize your versioning method from the first release: Doing this from the outset will inspire confidence in you from potential customers as they will understand the implications of taking on new versions. As with monetization, such confidence breeds loyalty and in the API economy, where one product can increasingly be transposed with another, inspiring customer loyalty is paramount. Moreover, you’ll need to provide documentation on your versioning strategy as overt support for versioning in the majority of API specification formats has yet to mature to a level where it is sufficiently expressive to provide all the information required. Starting a new business venture and taking a product to market for the first time is tumultuous even for the most seasoned entrepreneurs. Using an API as the vehicle for your product can be an excellent way of both achieving speed to market and rapidly onboarding a new customer base. The key to success is using the value of an API to your advantage: By focusing on delivering an API that is easy-to-use and delivers a great developer experience, you’ll have every chance of creating a product that makes an impact in the market.